I was looking for a topic that inspired me this morning. When scrolling through Twitter, the poster on the left popped out and inspiration hit me between the eyes - mentoring. Over the last nine years of my journey to becoming a published author, I have had many wonderful mentors step in to offer their support and guidance. Each brought something different to the table - a different way of looking at things. Each was an intricate part my reaching this moment. Then I found myself being asked to step into the role of mentor. It was an honour not taken lightly and one I grew better at over time. There were many moments along the way of considering what the role of a mentor should be. We all want to share the wisdom we have gleaned during our journey, but I'm not sure that is the best way to help another reach their goals. Their path will be unique, not a repetition of the one we are on. The people they need in their life and the choices they need to make will not be the same. There is no cookie cutter road to follow. In the end, I came to feel the best mentoring involved listening, listening and more listening. 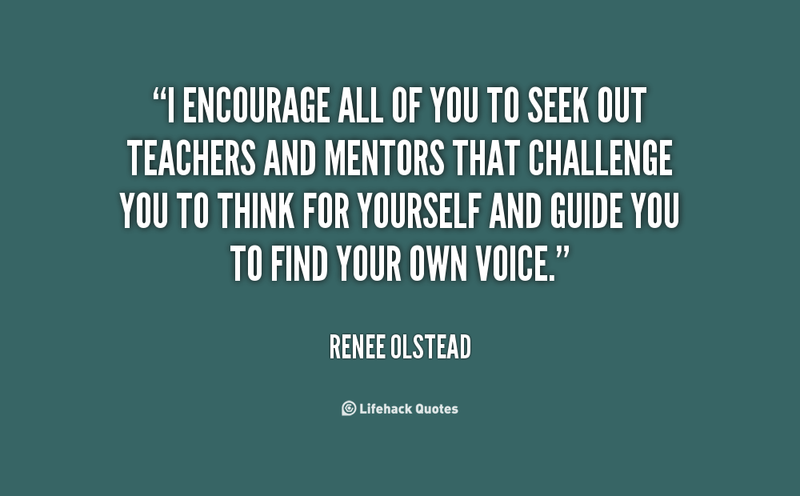 You are their sounding board where they can try out new ideas. You are there to offer ideas and perspectives they may not have considered - not truths they have to embrace, just other ways of looking at things. You are there to offer emotional support when they are feeling overwhelmed. 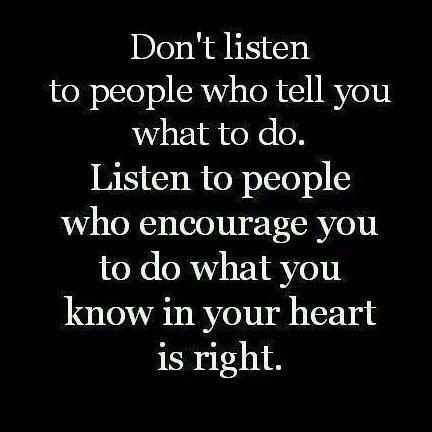 You are there to share knowledge IF they ask for it with no expectation it will be embraced. A good mentor is able to step aside and allow that same person to consider everything and come to their own conclusion - to listen to their inner voice. I know how hard it can be to let go when the decision made is one you may not agree with, but release you must. 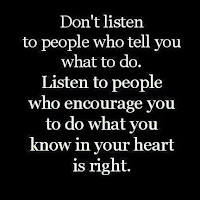 I have always been grateful for the mentors in my life that gave me honest feedback and information and then accepted my decisions even when they did not agree. It could not have been easy for them. Knowledge, support, champion, non-judgmental, caring and passionate - all these traits make for a good mentor. I personally think everyone should step into this role at some point in their life. 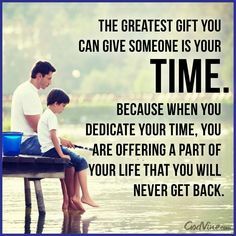 It's an experience like none other and the rewards are priceless. There were a couple of articles on ASHA.org talking about the relationship between Mentor and Mentee. I want to just excerpt just a few bullet points here. If you want to read the extended explanation of each, click HERE!